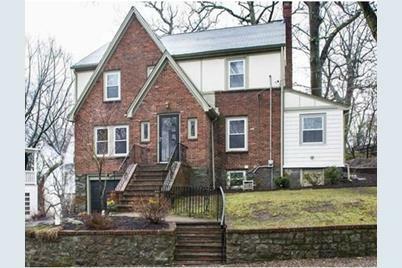 This charming Tudor style home is located in South Brookline that has a traditional floor plan and is ready for immediate occupancy. The home, which has been well maintained, boasts 3 bedrooms, 2.5 baths, a large finished basement or family room and extra bonus rooms. Period dental molding & wainscoting is found in the large, front to back, living room as well as the dining room. A cozy kitchen with a pantry leads to a professionally landscaped yard and patio. On the 2nd floor there are 3 bedrooms and an office or nursery. The master bedroom has a walk-in closet and full bath. Deep, one-car, heated garage and additional storage space in basement complete this home. Close to all amenities: the Street, Baker School, Putterham Circle, and less than a 5 min drive to Roslindale Commuter Rail. 57 Clearwater Rd, Boston, MA 02467 (MLS# 71972686) is a Single Family property that was sold at $930,000 on May 16, 2016. 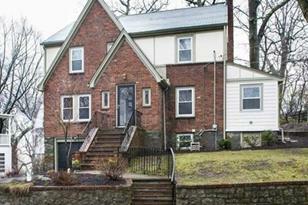 Want to learn more about 57 Clearwater Rd? 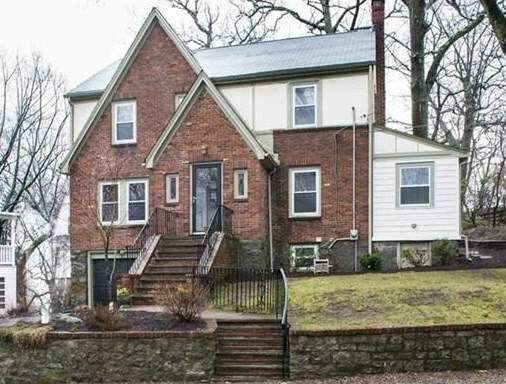 Do you have questions about finding other Single Family real estate for sale in Chestnut Hill? You can browse all Chestnut Hill real estate or contact a Coldwell Banker agent to request more information.